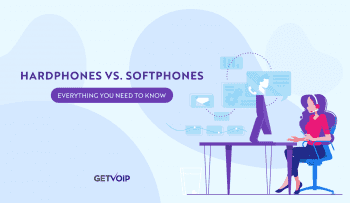 At this point and time, it’s pretty clear that VoIP is destined to usurp traditional landlines as the dominant form of telephony. 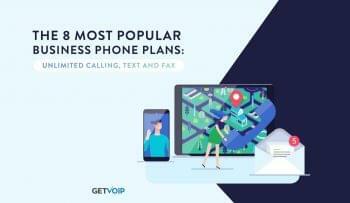 Every year a number of market research firms, industry analysts, and other experts and groups produce forecasts, statistics, and reports that dictate the rising dominance of VoIP—i.e. the increased number of users, mobile adoption, increased revenue, etc. According to In-Stat, the total number of VoIP users is estimated to reach 288 million by the end of 2013. Of this number, 50% are predicted to use Mobile VoIP via their VoIP providers. According to In-Stat, VoIP penetration will grow significantly reaching 79% by the end of 2013. Infonetics Research forecasts that the combined business and residential VoIP service market will grow to $76.1 billion in 2015. 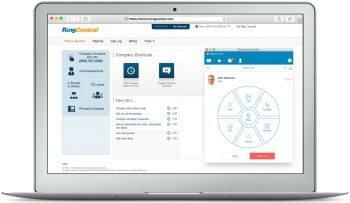 Infonetics Research also reported that the number of seats for hosted VoIP and other Unified Communications services is set to double by the year 2016. Infonetics Research also revealed that the global VoIP market is expected to rise from $63 billion in 2012 to $82.7 billion by 2017. Juniper Research, a leading Tech Analyst house, forecasts there will be over 1 billion users of VoIP services by 2017. IBISWorld forecasts VoIP industry value added (VoIP’s contribution to the economy) will increase at an annualized rate of 15.3% through 2017. Additionally, IBISWorld projects VoIP to generate around $15.4 billion in revenue by 2017. Increased interest and attention regarding VoIP has led to an influx in the number of service providers, experts, and professionals within the industry. With so much information being made readily available, it’s important for users to know the true authorities within the industry—i.e. the top industry experts. Luckily, we’ve compiled a list of the top 50 VoIP Experts to follow on Twitter. Although we think the list is strong, by no means do we believe it to be comprehensive. If you have any other suggestions for the list, please leave them in the comments below and we’ll make sure to consider them in the future. Here is a Public Twitter list of the top 50 VoIP experts. 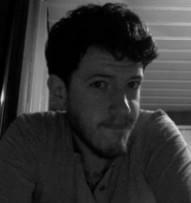 – Thanks Andres Pozo Muñoz @apoz!